Quito: >>portfolio: *photography: Kia Mistilis // Journalist, Photographer, Editor. 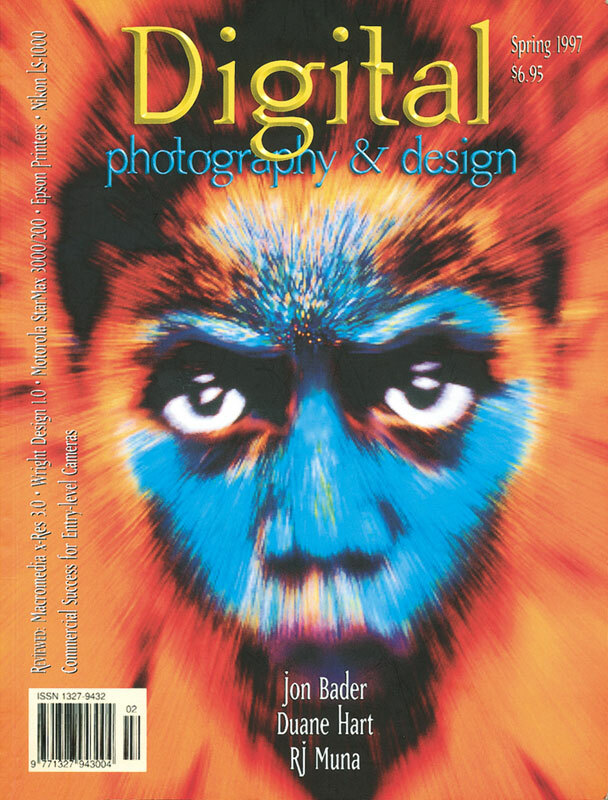 Cover art for Digital Photography and Design Spring, 1997. Original photo of Timorese child by Steve Cox. Digital image by Kia Mistilis.